A few days ago, I watched Jean-Michel Basquiat: The Radiant Child documentary and one of my favorite quotations from Basquiat involved the. rethinking of influence and borrowing from the past, which everyone does. He described it as more of a transformation of ideas, taking old ideas and putting them in a new context. 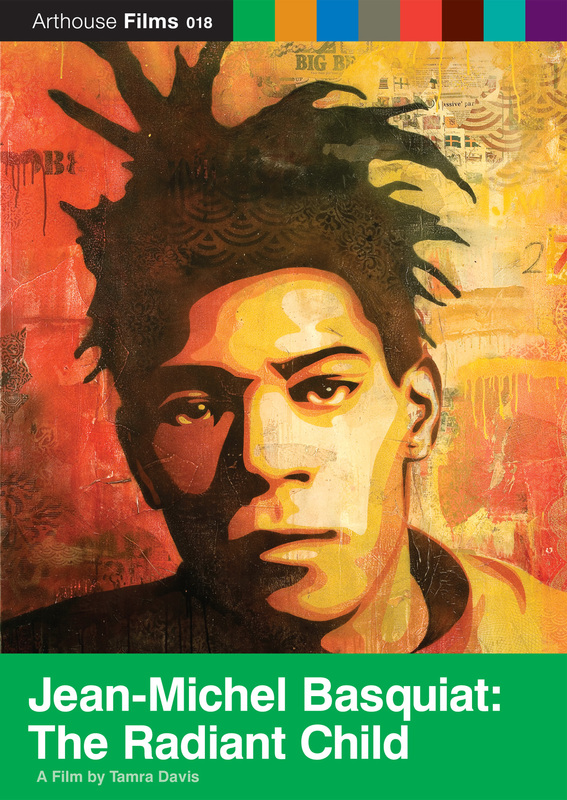 The Radiant Child film even mentions that Basquiat couldn� t just walk in a straight line he had to zigzag around.